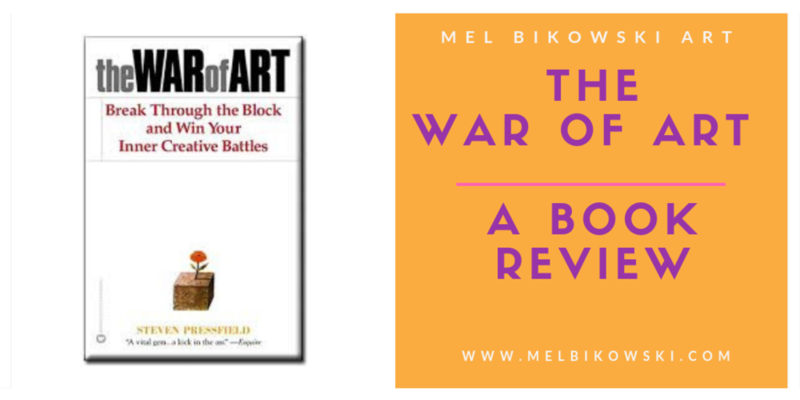 I recently read the book “The War of Art” by Steven Pressfield. It is a very quick read, especially if you are me and obsessed with the artist’s journey. And although, I don’t necessarily write that many book reviews, I am literally obsessed with this book. Find out why, read more.